I must say that I had an exciting time at Avon Beauty Day Out recently. Thanks to Avon for organising this event and thanks to Jess for inviting me. Avon is not new to me. In my growing up years, I remember sneaking into my mom's room and trying out her Avon lipstick. 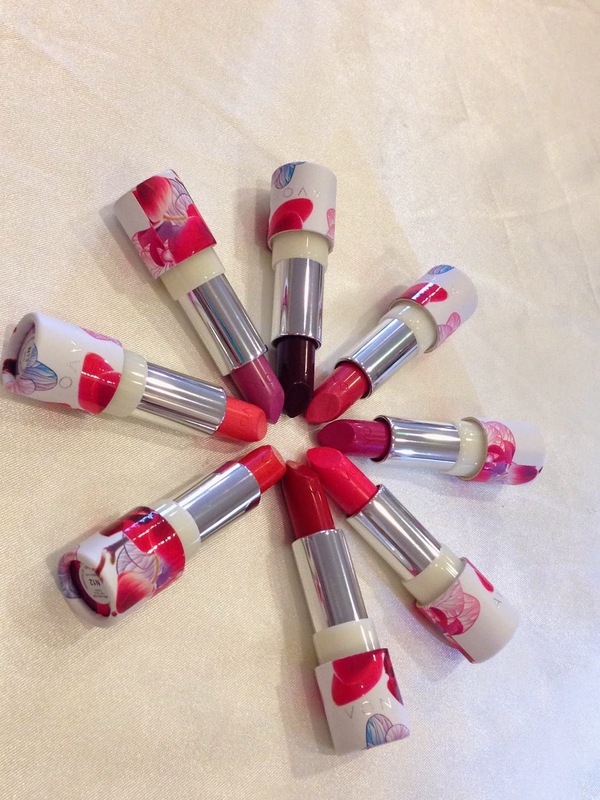 I still remember that Avon had lipstick in small sample sizes which I adored to the max. I guess my love for makeup started since my encounter with Avon lipstick. 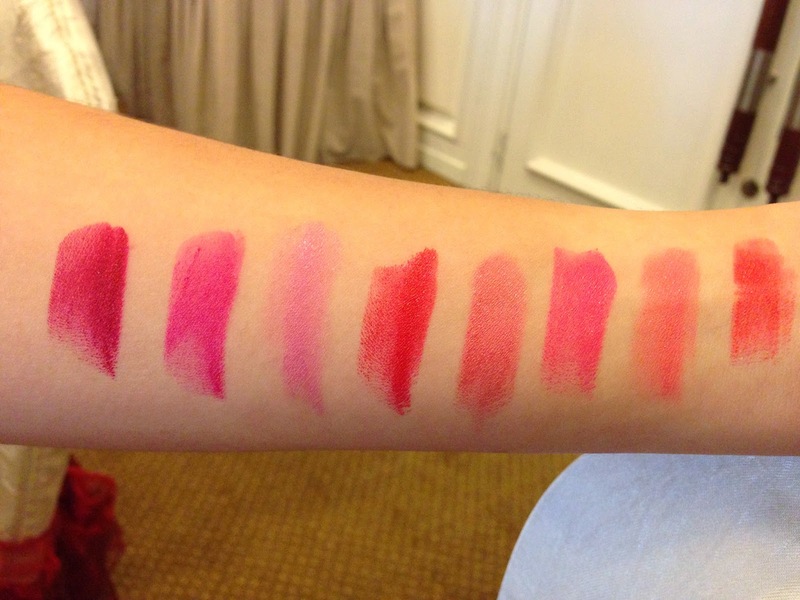 My mom is not a makeup person but she owned a few lipsticks. I remember the formula then, it was different. Avon has improved a lot since my childhood days. 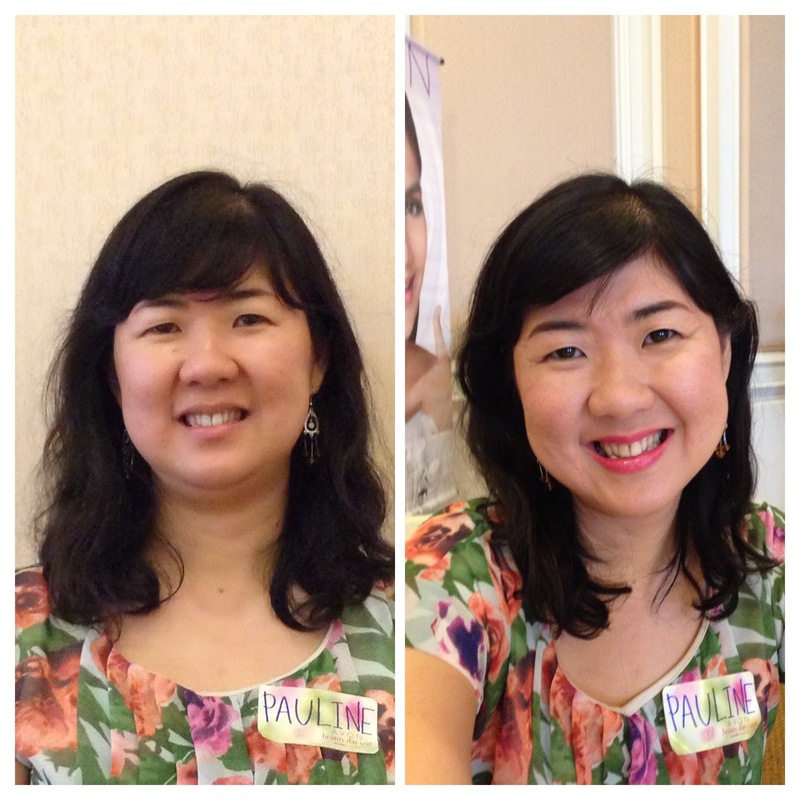 I was really impressed when trying out the skincare and makeup during the Avon Beauty Day Out. 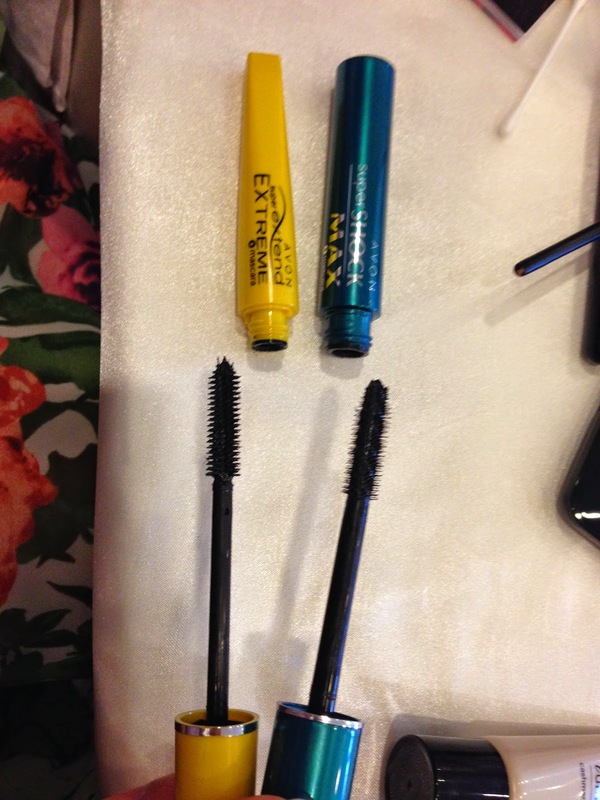 It was an eye opener for me especially for 2 products - the mascara and the liquid foundation. To me, these 2 are the star products. 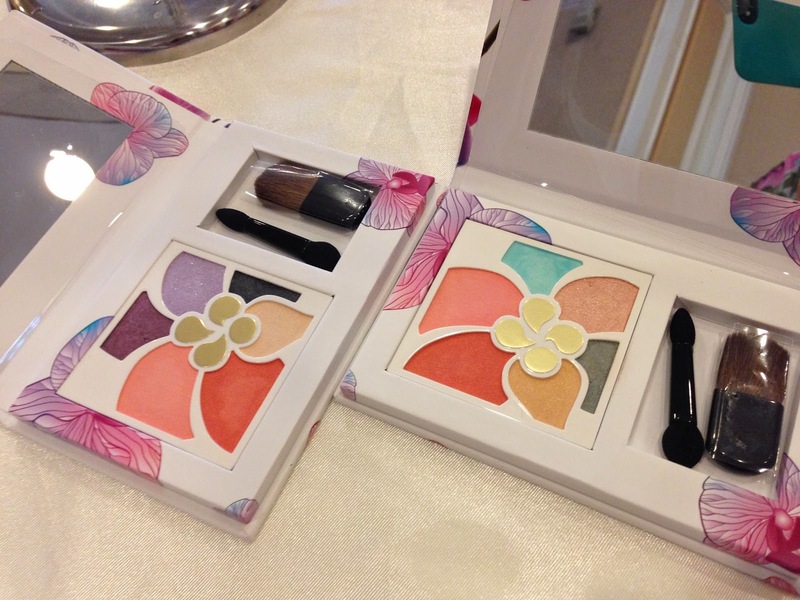 Over Nature Makeup set at RM39.90 each (4 shadows and 2 blush). I really love the packaging. It is very convenient for travelling. This mask is nice to use. Very refreshing indeed. 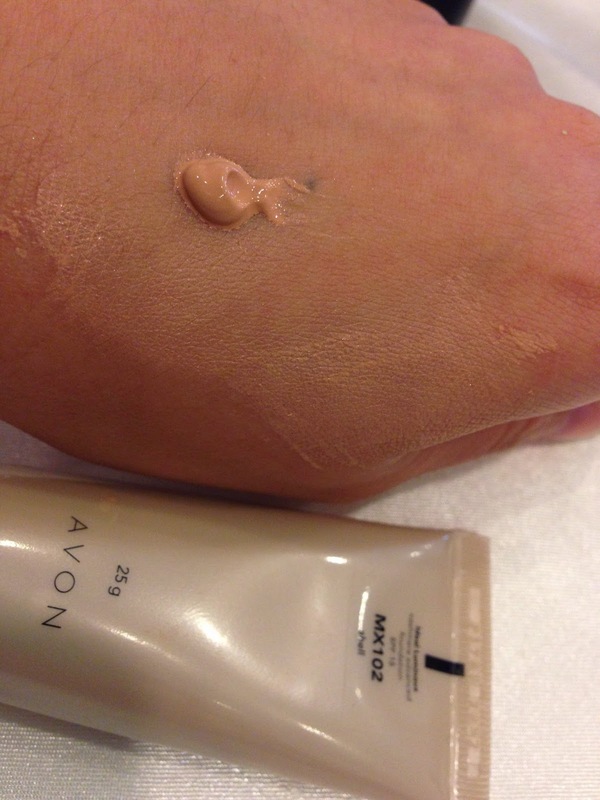 After the mask, we tried Avon Anew 360 white skincare. I love the night cream texture. This is another star product. Ideal Luminous is a very light liquid foundation suitable for oily skin. The texture is light and it applies effortlessly. Only RM29.90 for 25g (on promotion). It's a good deal. The colours are lovely and there is no "funny" taste. RM21.90 each. The colours are brilliant! Thanks again to Avon for the really fun event. Have a lovely day and stay beautiful with Avon!